ABC News' George Stephanopoulos' exclusive interview airs April 15 on ABC. 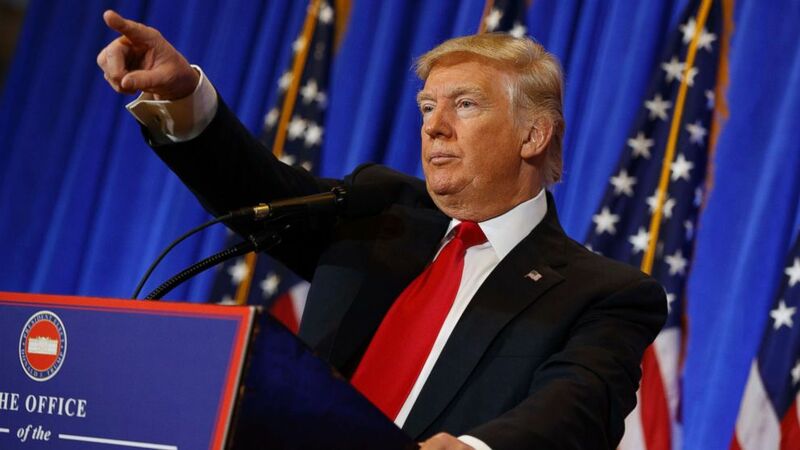 Former FBI director James Comey says President Donald Trump asked him to investigate the salacious allegations from the so-called “dossier” to "prove that it didn't happen" and said it would be "terrible" if his wife Melania Trump would believe them to be true. 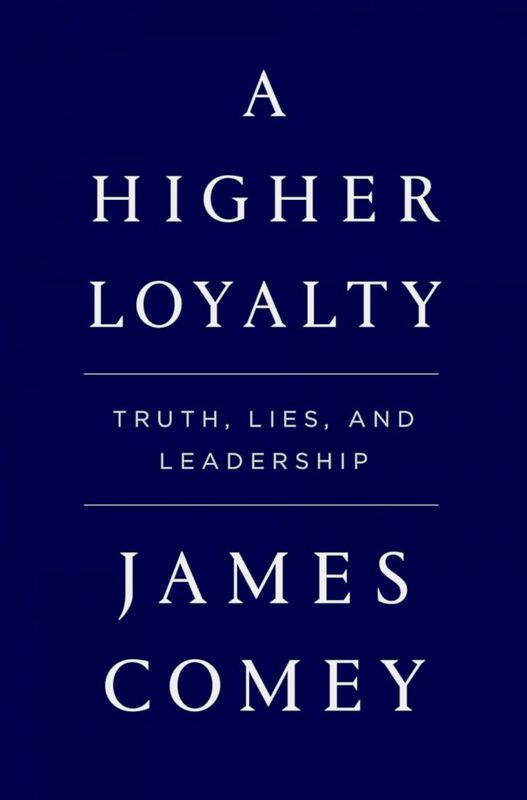 In an exclusive interview ahead of the April 17 release of his book “A Higher Loyalty: Truth, Lies and Leadership,” Comey told ABC News’ chief anchor George Stephanopoulos that he met with the president to discuss the unverified allegations that the then-reality television star engaged in a sexual encounter with prostitutes during a 2013 trip to Moscow. The interview will air during a primetime "20/20" special on Sunday at 10 p.m. ET on ABC. “I said, ‘Sir, that's up to you. But you'd want to be careful about that, because it might create a narrative that we're investigating you personally, and second, it's very difficult to prove something didn't happen,’” Comey said. (Evan Vucci/AP FILE) President-elect Donald Trump calls on a reporter during a news conference in the lobby of Trump Tower in New York, Jan. 11, 2017. “It was all, ‘What can we say about what they did and how it effects the election that we just had,’” Comey said. (Jeff Bottari/AP Photo) In this June 16, 2013 file photo, Donald Trump and Miss Connecticut USA Erin Brady pose onstage after Brady won the 2013 Miss USA pageant in Las Vegas. 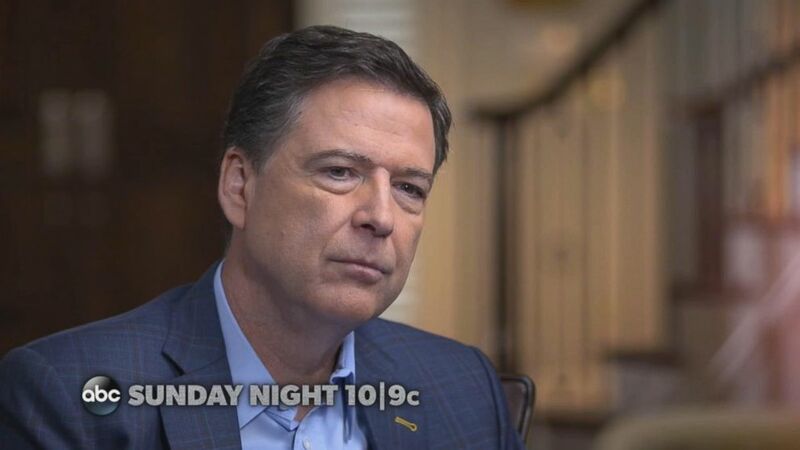 “I was floating above myself, looking down, saying, ‘you're sitting here, briefing the incoming president of the United States about prostitutes in Moscow,’” Comey said. Comey did not reveal to the president-elect at this time that the information had come to light through opposition research financed by his opponents, “because it wasn't necessary for my goal,” which was merely to alert him the FBI had obtained the information.